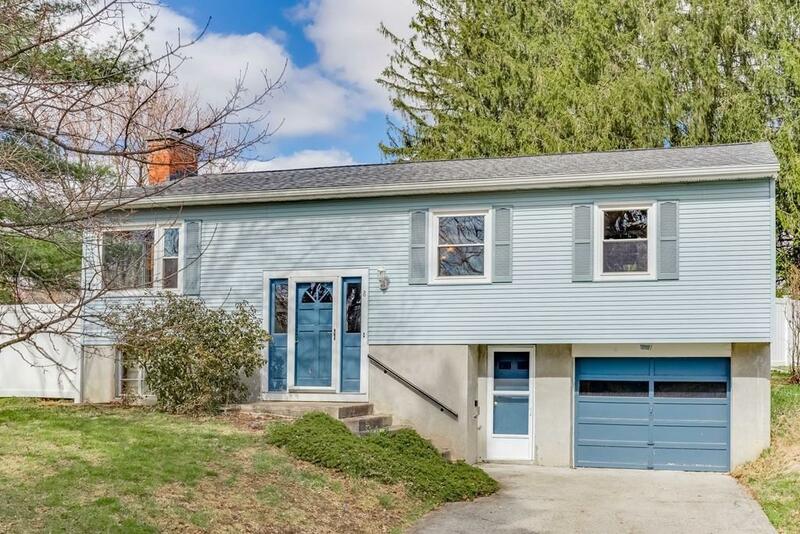 Nearly 1,500 square feet on a half acre in one of the most coveted Amherst neighborhoods. Stunning hardwood in living room, dining area, bedrooms. Refreshed kitchen with new hardware & upgraded appliances. Newer full bath from top to bottom. Great size to these bedrooms. New windows and newer deck with 2 seating areas. 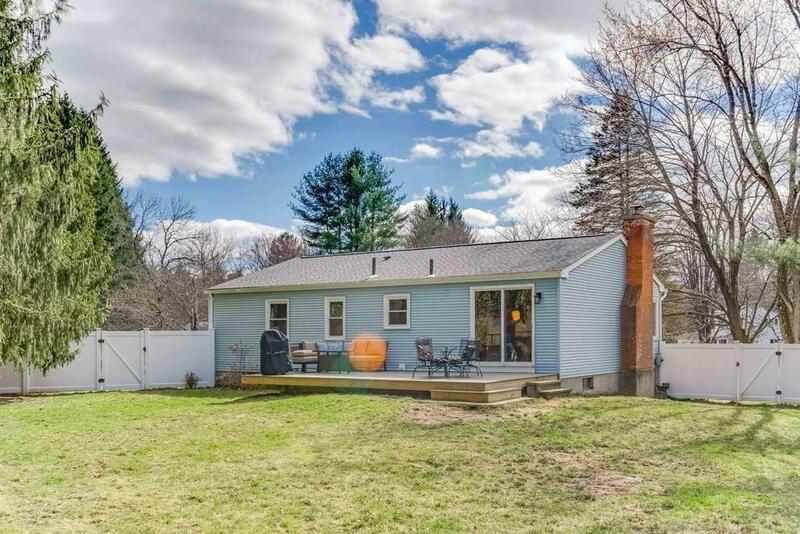 Huge finished bone dry basement with wood insert has enough room for an office and a TV den or a playroom or a home gym-- another living level that could even be a 4th bedroom or lower suite with convenient newer half bath. Ceramic kitchen flr and bath floor. 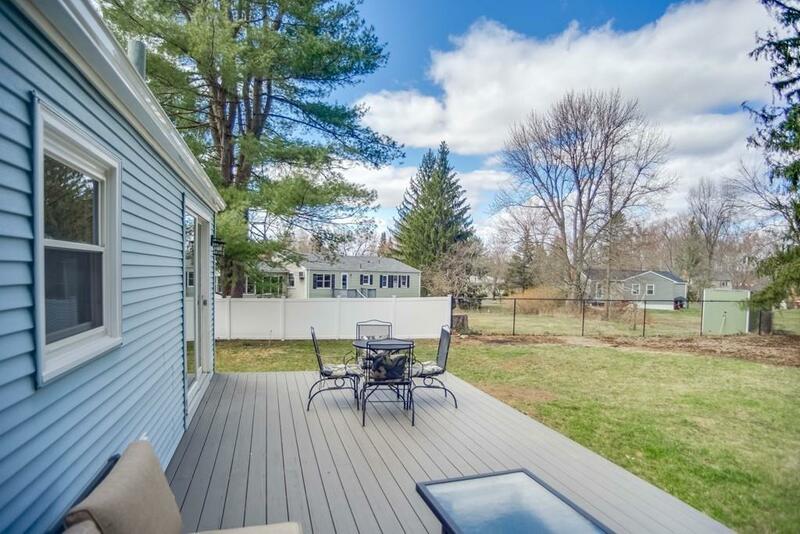 Fenced yard with excellent backyard privacy with 4-season greenery and superb deck for relaxing hours and time with friends. Every room gets excellent natural light. Most of interior newly-painted. Unforgettable warmth and charm. 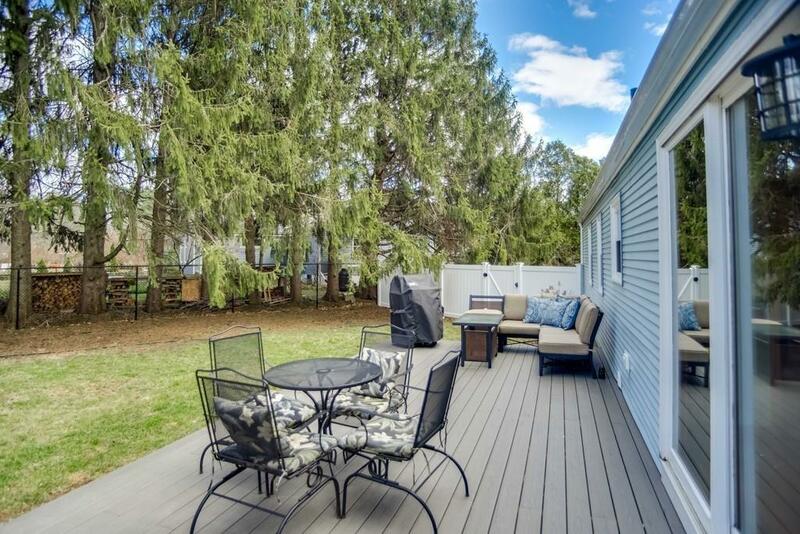 Extremely well-kept, polished and maintained home with great natural light in every room. Great walking trails just steps from the front door. Fabulous price. Listing courtesy of Amy Heflin of Keller Williams Realty. Listing provided courtesy of Amy Heflin of Keller Williams Realty.